Homeowners may have more amenities to pick from that help improve their and their pets' lives. 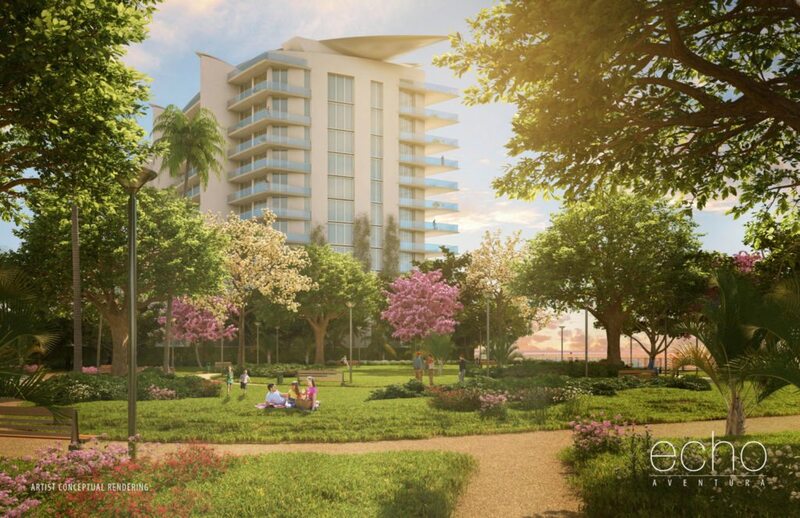 Complimentary dog walking services, in-house pet spas, dog runs and nearby parks are being added to new Miami developments. 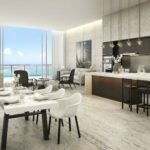 Condo living is on the rise, and that means that adding home-like amenities is increasingly important. 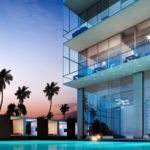 There is a new trend making its way across South Florida, prevalent in new developments and projects across the board. Developers are not only catering to the ever changing spectrum of buyers but also to their pets. 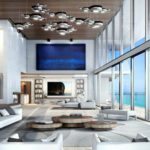 Many new projects are taking pets into consideration when planning and designing amenities for new luxury buildings and communities. This is a growing movement and one that is gaining attention among buyers and brokers alike. Many communities and buildings restrict the weight of pets that owners can keep and make having a pet very complicated and cumbersome — sometimes going through very strict procedures not just to bring a pet into the building but to be able to walk dogs and enjoy daily living amenities. Pets were previously perceived as being a burden for buildings. Nowadays, changing trends propagate changing attitudes, and pets are now given the red carpet treatment with all the luxurious benefits that accompany it. More and more, buyers with pets are looking for projects that cater to these family members, and developers are learning that this is a significant attribute when it comes to buyers making their real estate purchase decisions. Developers such as PMG have gone out of their way to ensure convenient, luxury living not only for residents but for their pets as well. 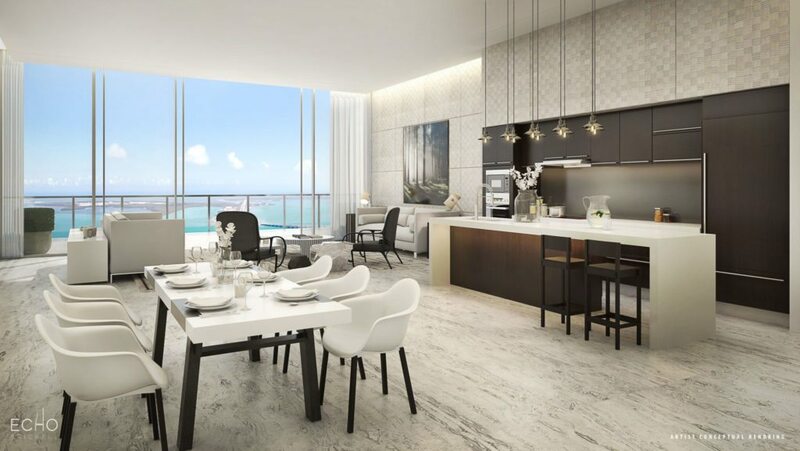 PMG buildings like Echo Brickell place no weight limit on pets and residents will enjoy complimentary dog walking services as part of their amenities. Some of their projects will also include a dog park, dog walking areas, washing and grooming stations and a “pet app” offering easy access to the services offered. PMG has applied this “pet friendly” trend to all their buildings and projects. 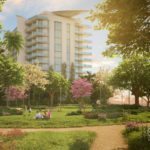 Turnberry Associates have also followed suit, offering a pet respite area and a special outdoor pet retreat and dog walk within Turnberry Ocean Club’s opulent Sky Club amenities. These developers, among others, have recognized the growing demand for pet oriented amenities in today’s market and are stepping up to meet that challenge. 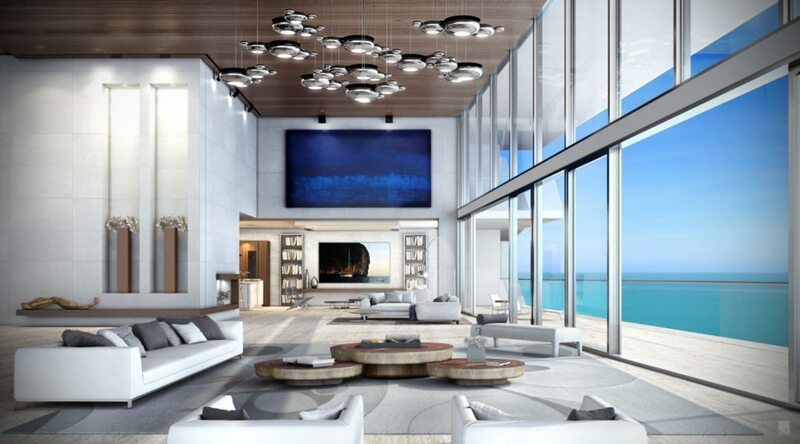 Buyers these days not only look for luxury lifestyle and amenities, but also for convenience and ease of living. Pets are becoming a bigger and bigger aspect of those needs and stipulations and developers are realizing that they must step up to fill that niche. Alixa Castellanos is an account executive with Levy Public Relations & Events specializing in real estate clients. Did you like this story? Contact local@inman.com to learn how you can take part in our contributor program.